Today's AFL action kicks off in the nation's capital where GWS take on Fremantle at Manuka Oval. 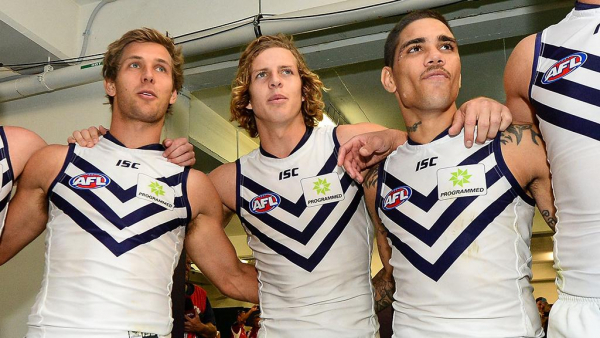 LATE MAIL: The Dockers have been forced into making a late change! The post FINAL TEAMS: GWS vs Fremantle appeared first on Zero Hanger. 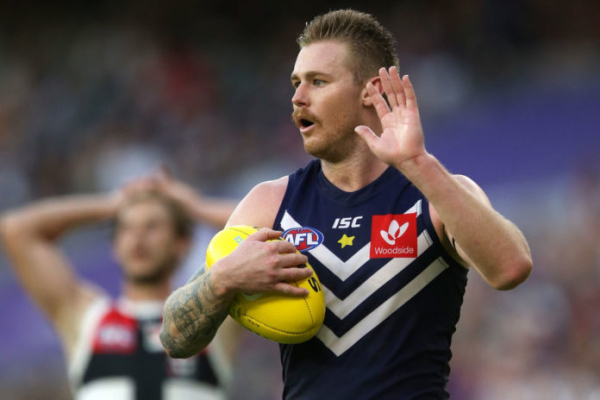 Leon Cameron has no doubts in-form run-with player Matt de Boer has the ability to contain Fremantle superstar Nat Fyfe, but the GIANTS coach isn't losing sight of the other Docker onballers in Saturday's clash in Canberra. GIANTS co-captain Phil Davis believes his side's courageous four-point win over Geelong last week will do wonders for the team's self-belief. Get to know more about the GIANTS' round five debutant, Jackson Hately. The GIANTS’ second selection in last year’s draft - Jackson Hately - will make his AFL debut in the nation’s capital when the GIANTS take on Fremantle at UNSW Canberra Oval on Saturday afternoon. Jackson Hately may have joined the GIANTS from South Australian club Central Districts but his debut at UNSW Canberra Oval on Saturday will be like playing at home. Inaugural GIANTS AFL Women's captain Amanda Farrugia speaks to award winning journalist and GIANTS recruiter Emma Quayle in the latest episode of The Leaders. Young gun Jacob Hopper has signed a new two-year deal with the GIANTS, keeping him in orange and charcoal until the end of 2021. The GIANTS have today broken their all time membership record, passing 25,000 members for the second consecutive year.